We have had the pleasure of welcoming 3 new nephews into our extended family in recent months. 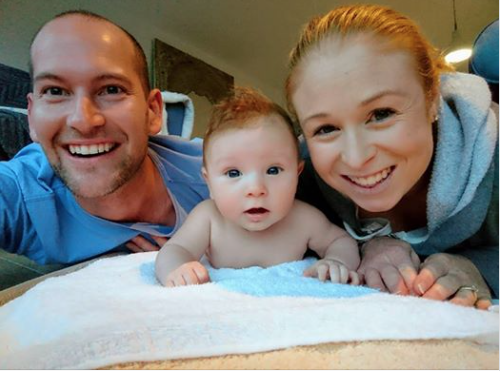 Congratulations to Alex and Dan, William and Temah, and Kate and Chris (pictured with Max) on your bonnie firstborn boys! We all want our loved ones to have the best possible start to family, and obviously to make their own informed choices. How can we support expectant family and friends—including friends of friends and work colleagues– in this situation? 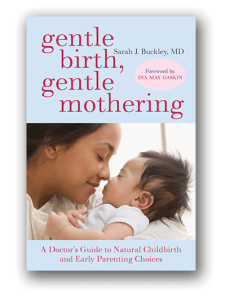 First up, for gentle birth choices, I always send expectant friends and loved ones a copy of my book Gentle Birth, Gentle Mothering! 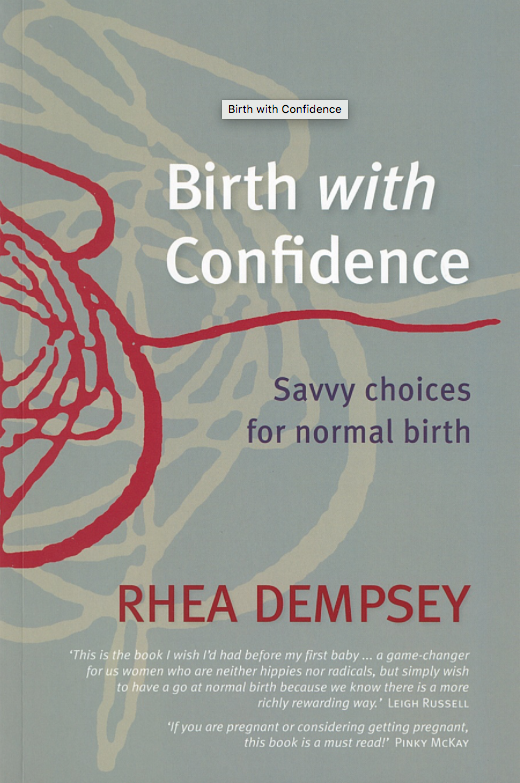 Parents-to-be appreciate the inspiration and support to trust our bodies, birth and babies, as I share my own experiences (including my long and winding breastfeeding career!) 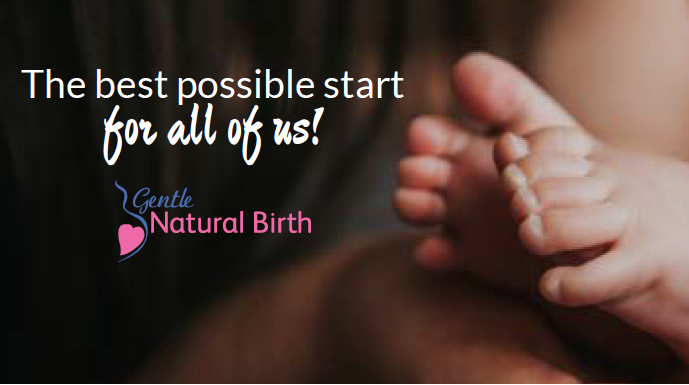 But GBGM is also full of the research that supports gentle birth and parenting choices, so that parents can follow their hearts and instincts, as the real experts in their bodies, babies and families. For those in Australia, I sign all copies and can usually personalise, if you include a note with your order. Another favourite resource is the amazing Happy Healthy Child DVD series, which covers pregnancy through to early parenting. This is a great resource for parents to watch together and discuss. 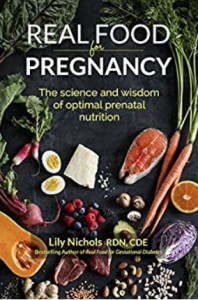 Beautifully filmed, it features experts from around the world (including myself) with a blend of science and wisdom designed to help parents eliminate fears and anxieties, avoid unnecessary and unwanted interventions, and feel confident and ready for this wonderful time. In relation to birth, I believe that a great DVD or video can go a long way to undo the cultural conditioning that birth is intrinsically frightening and dangerous. 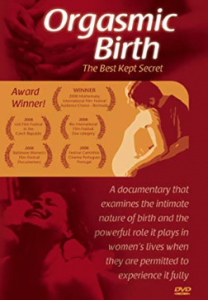 Among many lovely films, I especially recommend the paradigm-shifting film Orgasmic Birth (the Best Kept Secret!) 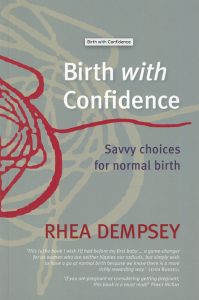 and related resources, and the lovely Birth as we Know it, for the variety of experiences and environments, including home, hospital, and birth centre. Orgasmic Birth has subtitles in Spanish, Portugese, French and German. Birth as we Know it is also available in German, Spanish, Italian, Polish and other languages, and the Dads are especially touching. 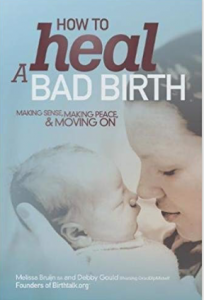 Other films with a more political perspective, which can be a useful eye-opener for first-time parents, include The Business of Being Born, for it’s great (and true) storyline. And you can support the birth team, including your partner with The Birth Partner by Penny Simkin, who founded the doula movement! I also recommend the fabulous nutrition advice, from preconception to birth and baby in Real Food for Pregnancy: The Science and Wisdom of Optimal Prenatal Nutrition. 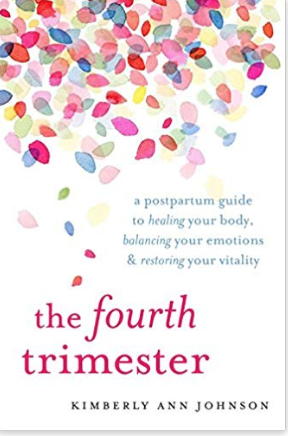 In the early days, new Mamas, babies, partners and families need lots of practical support–hopefully an available partner, mother, friend, or all of the above–and to know that it’s no shame to ask for help. Another favourite for postpartum mamas and others is the La Leche League’s Sweet Sleep, which covers gentle approaches to sleeping and breastfeeding , with some great problem-solving resources. And of course, there are enormous changes in our intimate partnerships with the arrival of a new baby, no matter how joyful! 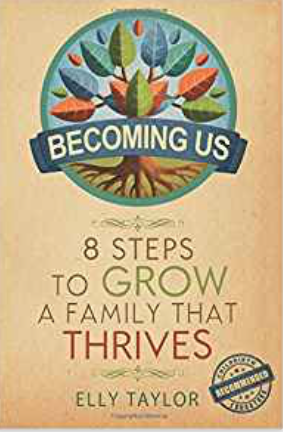 Becoming Us by relationship counsellor Elly Taylor is a wonderful road-map for new parents. 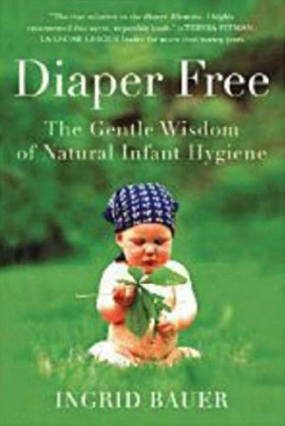 In early parenting, I believe, like Jan Hunt, from the Natural Child project, that “The baby is the book” and that following our own baby’s lead is generally better than following anyone else’s opinions, including our own! Our mothering (and fathering) instincts are fully supported by the care-taking hormones that we release as we carry, hold, breastfeed and sleep close to our babies. 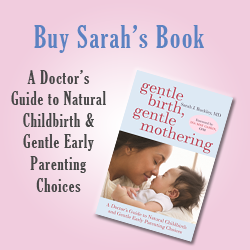 (And BTW these interactions can help us to close any “hormonal gaps” from birth or early contact.) 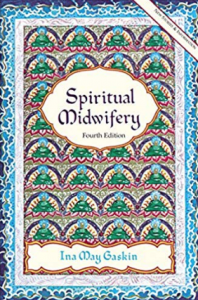 More about this in Gentle Birth, Gentle Mothering! 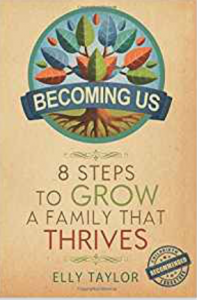 I also believe that, as parents, we can have an easier time when we understand the importance of our biology and instincts, as well as the cultural and political contexts of parenting. When we see the huge variety in parenting practices globally and historically, it helps us meet our babies real biological needs with confidence. 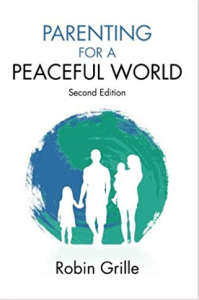 One of my all-time favourite resources here is Parenting for a Peaceful World by psychologist Robin Grille. You can get a taste of this profoundly important book–and of the impact of parenting on the planet– in this short video. 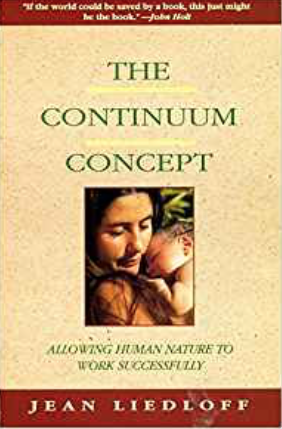 Other useful cross-cultural perspectives include the classic Continuum Concept, which recounts the first encounters with a South American tribe, and their parenting practices that support wellbeing and lifelong happiness. This book has sparked a gentle parenting revolution! You can also read some more of my favourite online resources here. ** Links are to author websites or to Amazon US, with some affiliate links that help to fund this website. Outside US, search your local booksellers.